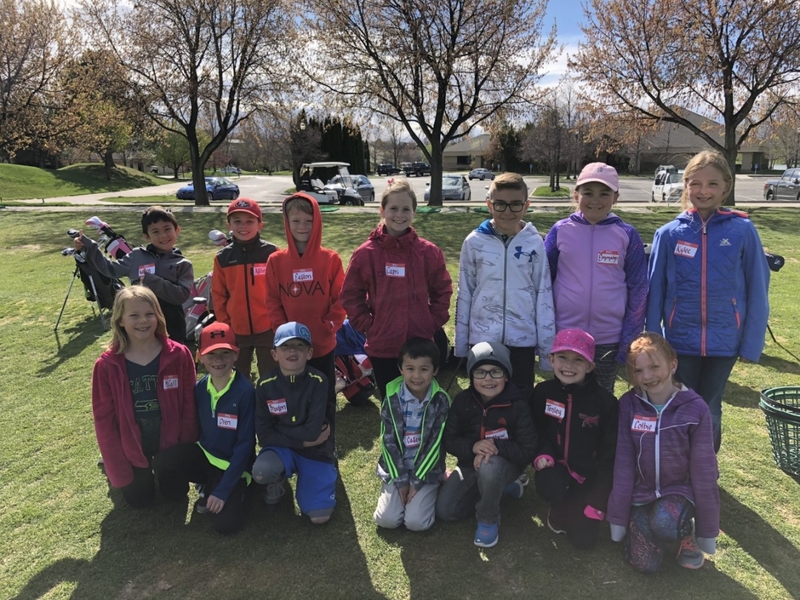 Spring break junior camp filled with fun! 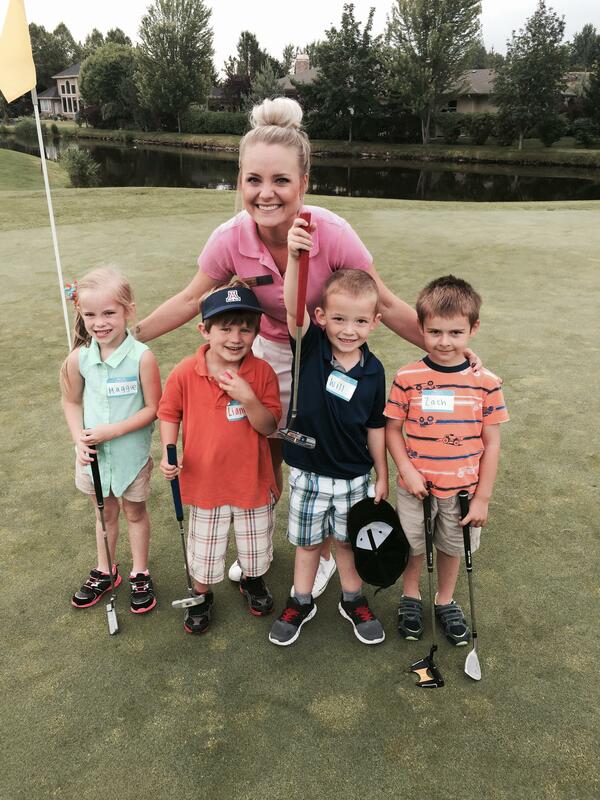 Come join Katie and learn golf’s basics; full swing, short game, putting and on course experience. 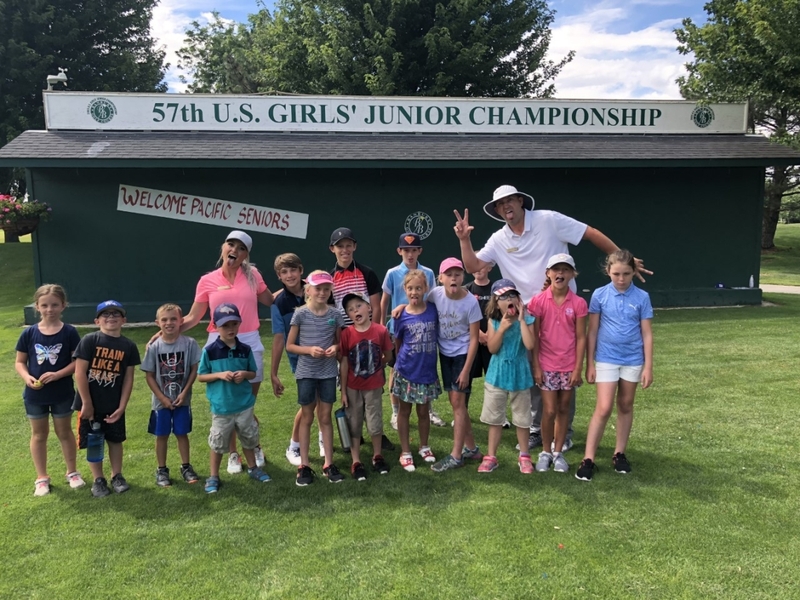 Camp is designed for beginning golfer ages 8-12. 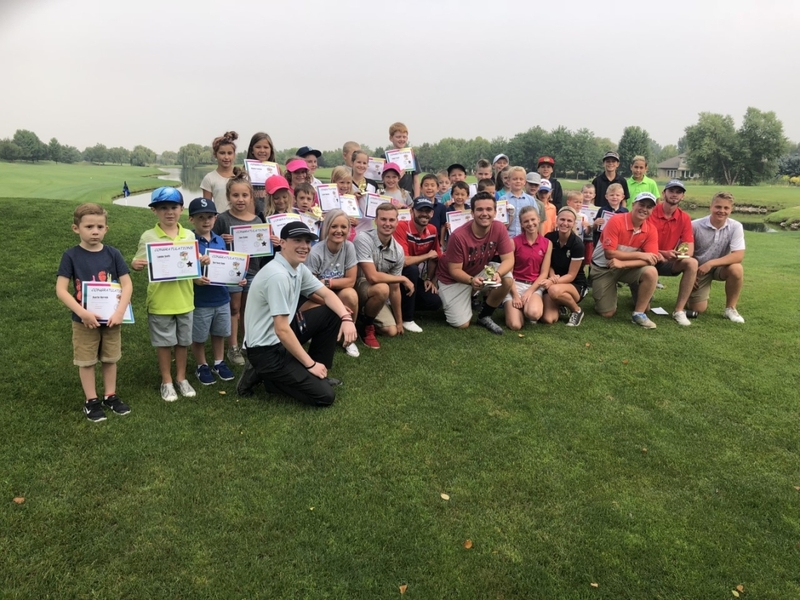 Clinic designed to start young Pee Wee golfers to the game of golf. 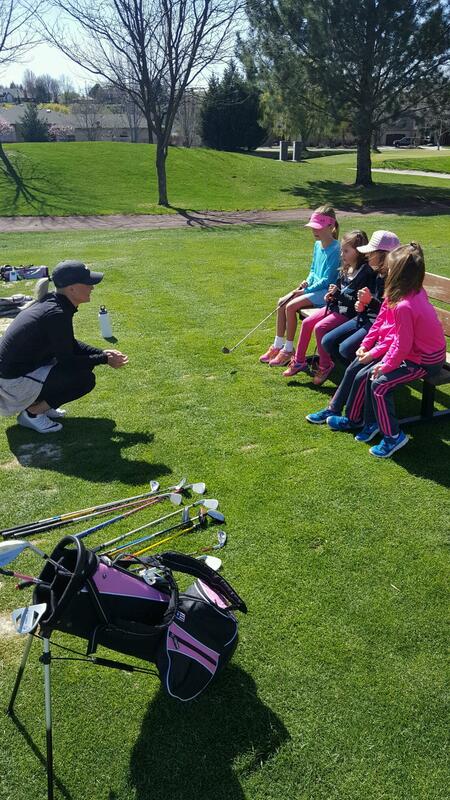 This two day clinic focuses on fundamentals of the golf swing, grip, posture, stance, back swing, follow through etc. 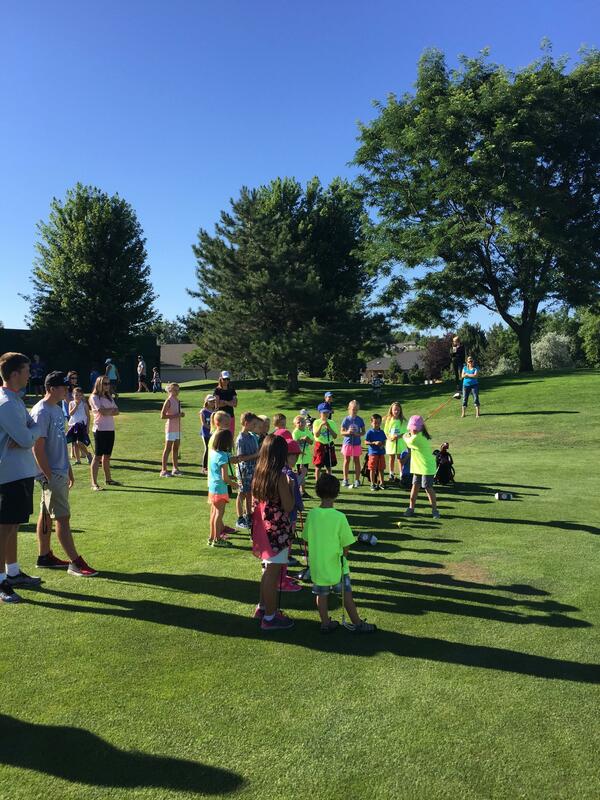 Each 8 week session is designed to introduce beginning junior golfers to the game of golf. 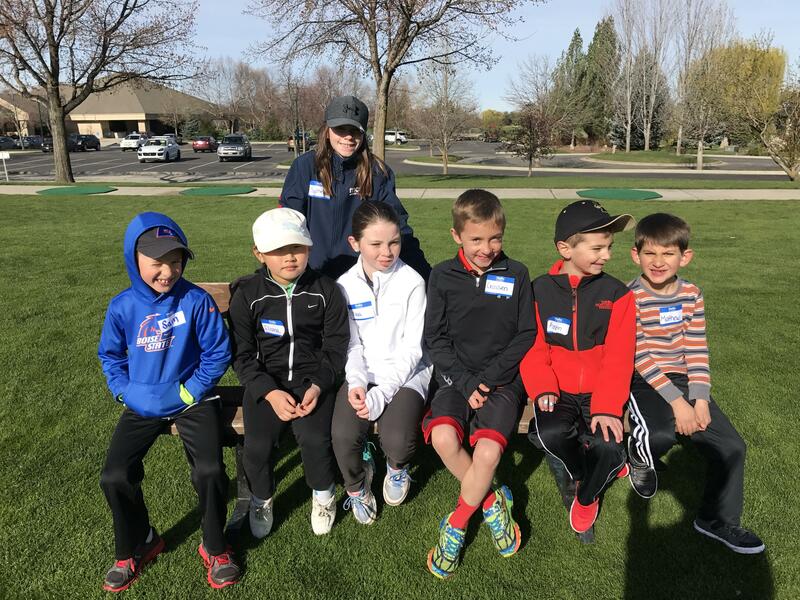 Junior golfer will choose the time that best suits their schedule and attend the same grouping for each week. 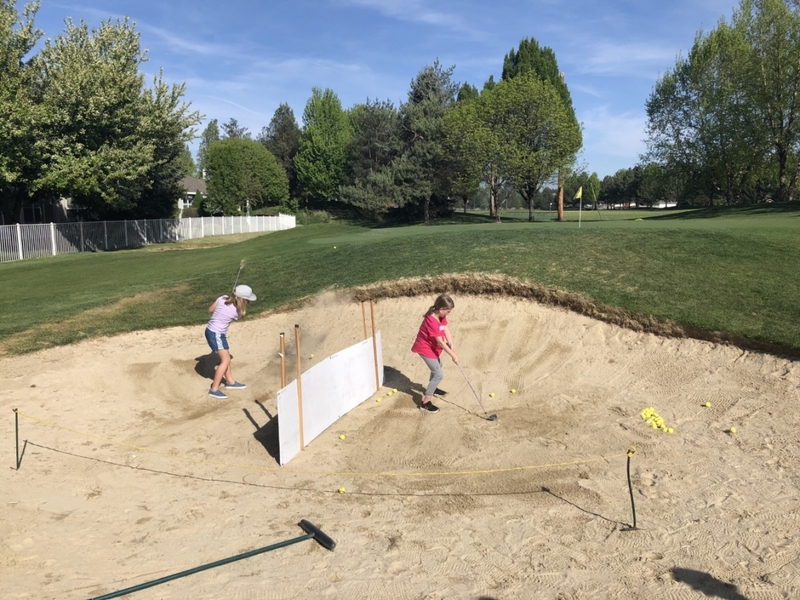 Program will cover full swing, short game, putting and on course experience. 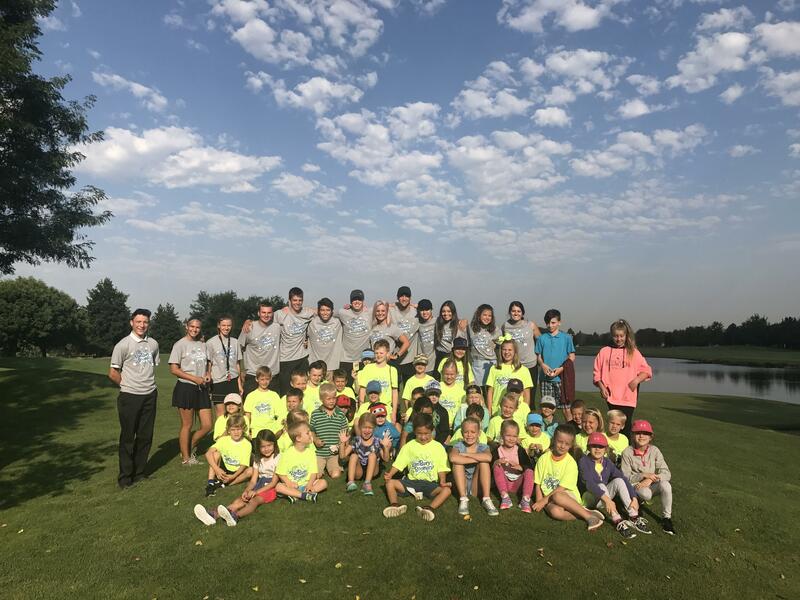 Junior golfers are invited to BanBury golf course for our three day junior camp. 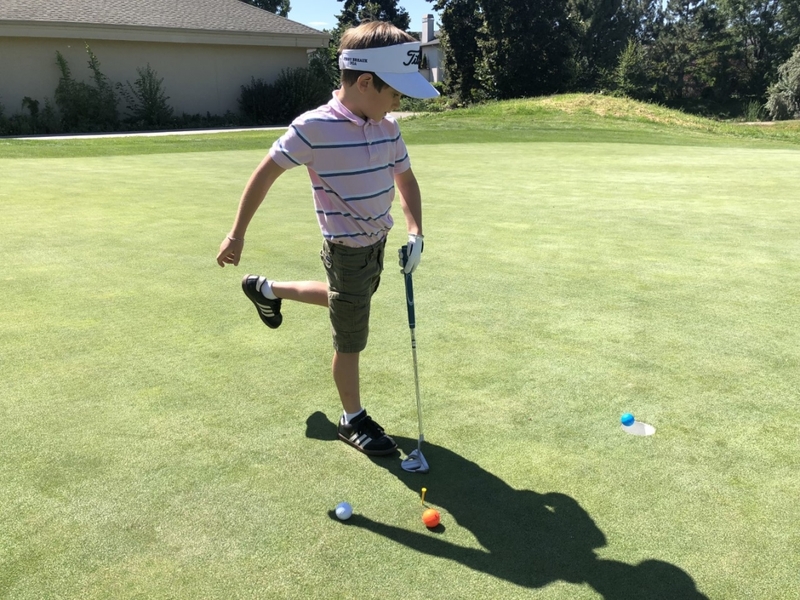 All aspects of the game are addressed during the camp; putting, chipping, full swing, on course strategy, rules and etiquette. Come enjoy the fun. 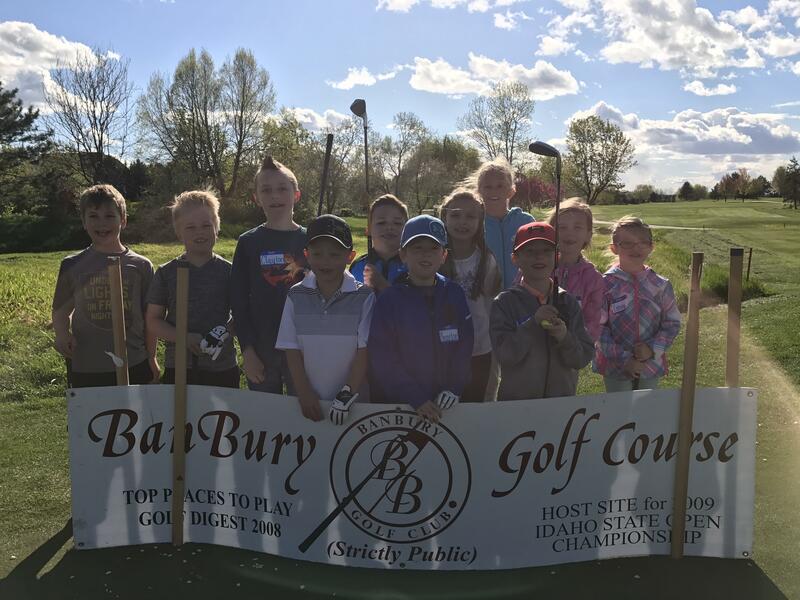 BanBury Junior Clinics are designed to teach juniors of all ages the fundamentals of the game. Three straight days. Each time frame is created for specific ages. 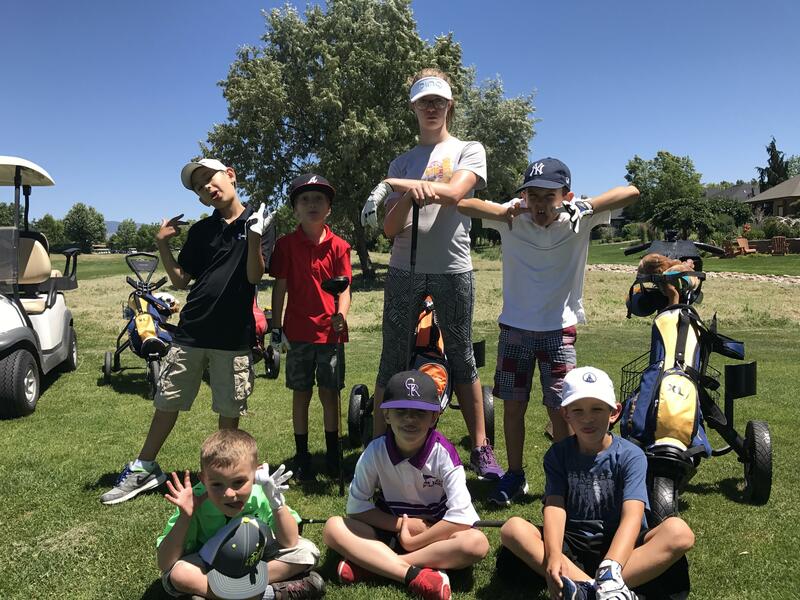 This is our flagship 7 week summer program designed to introduce new golfers ages 4-10 to the game of golf. 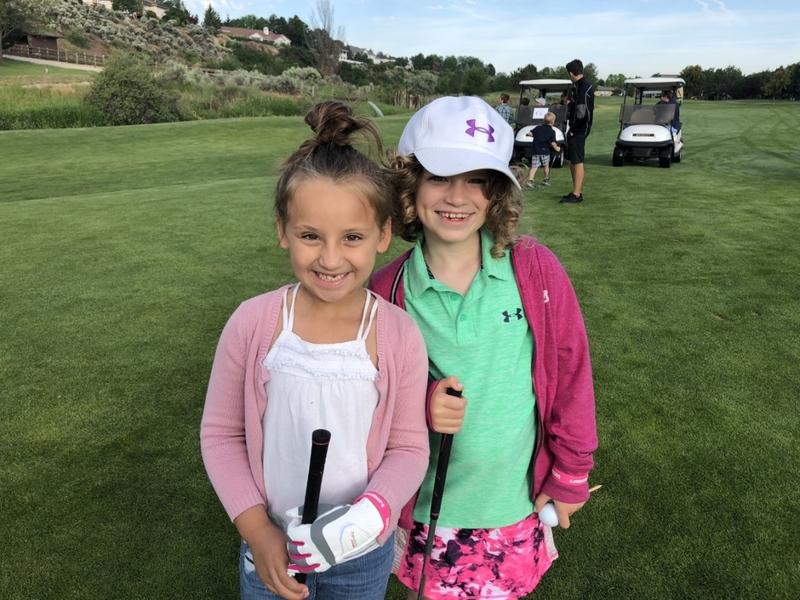 Fun ON COURSE experience!! Boomers start Tuesday June 18th and will end Tuesday July 30th. Boomers will meet every Tuesday morning at 7:15am-9:15am. 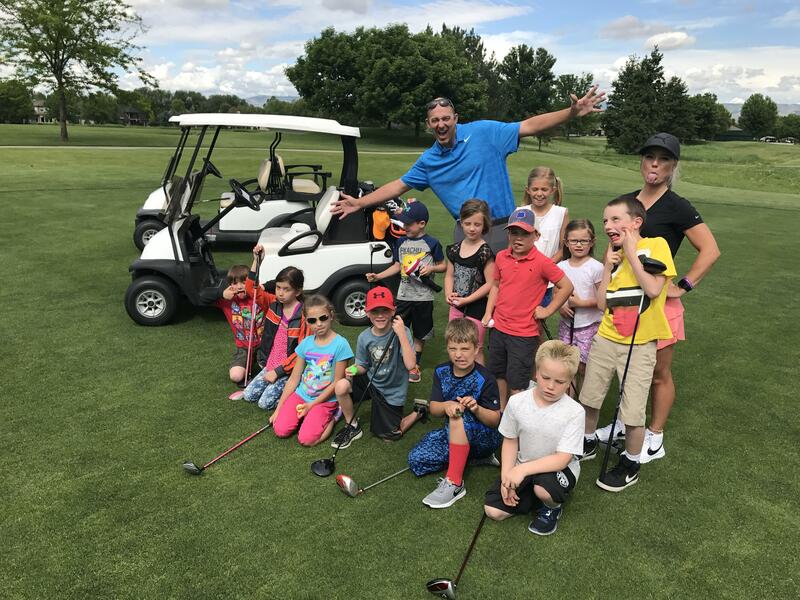 On July 30th all Boomers will participate in a fun 3 hole scramble! Come join this summer. 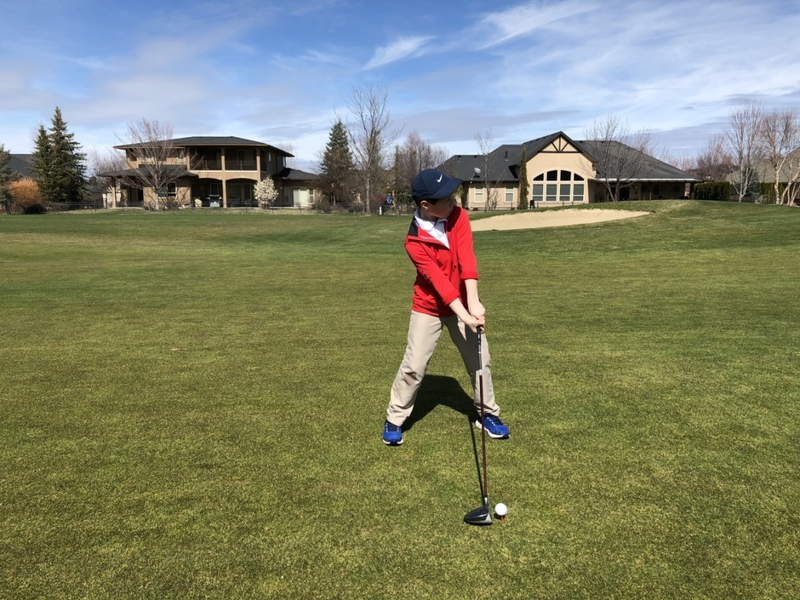 This is a 5 week program for students to practice and sharpen their short game skills. Each week consists of fun and challenging drills where students earn points and compete against each other. 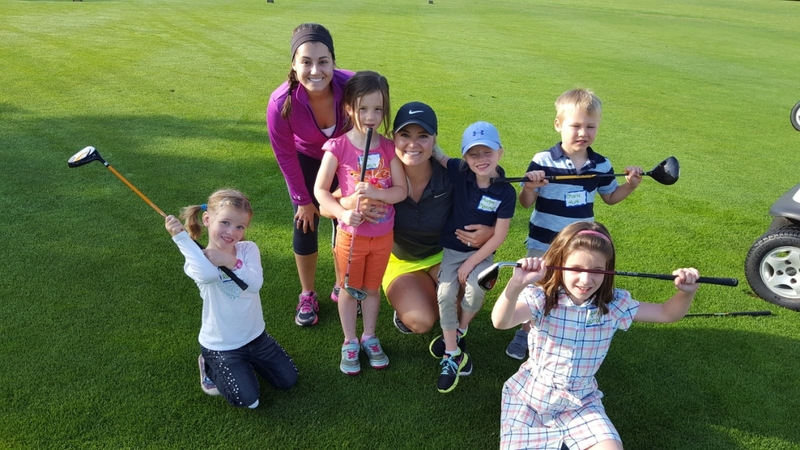 This is an 8 month practice and mentoring program for intermediate junior players. 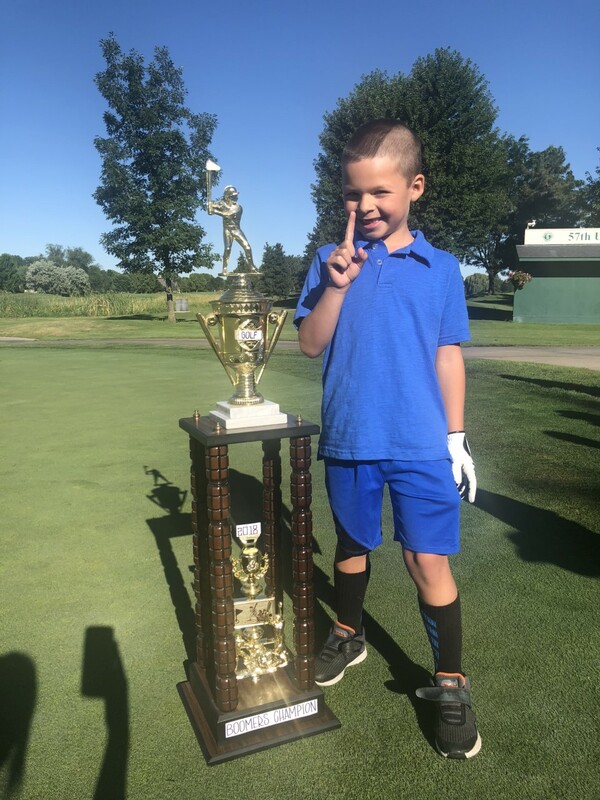 Designed for junior golfers looking to further their game to the next level. 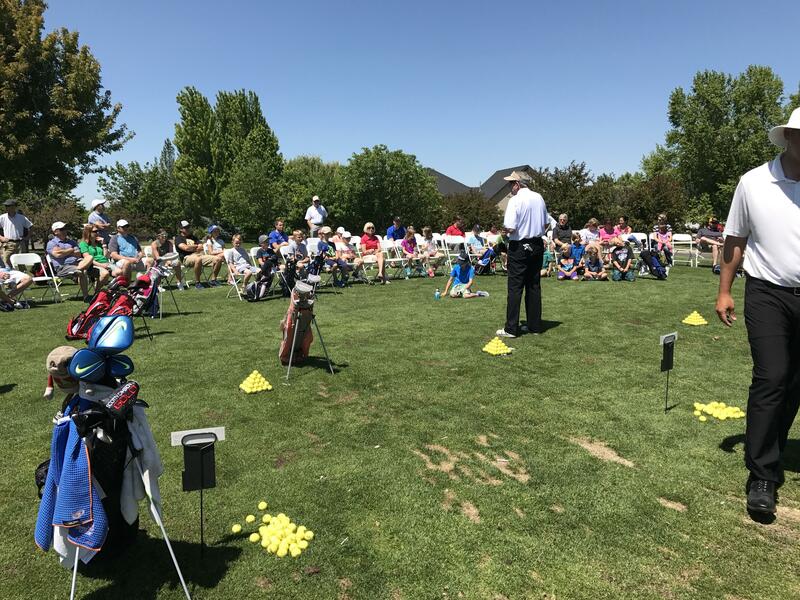 This 8 month program consists of 3 weeks of practice for 1 hour a day with PGA guidance over an 8 month period. 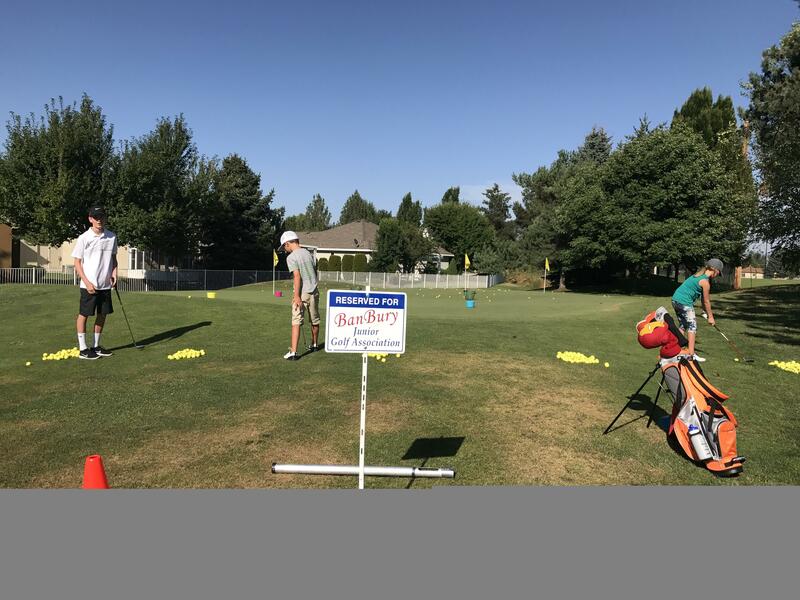 Junior bucks are a way to incentive and motivate junior golfers. 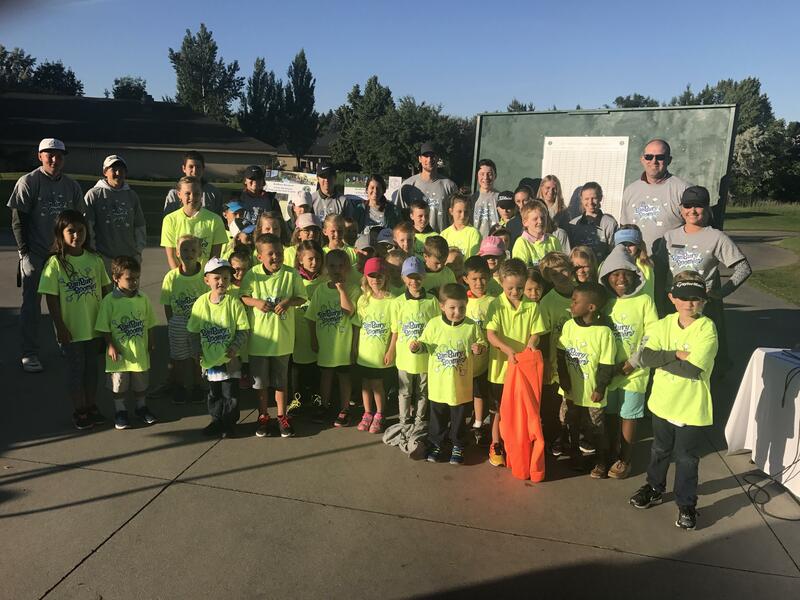 Most junior programs throughout the summer involve junior bucks. Junior’s that show sportsmanship, etiquette, excellent listening skills, advancement, helpfulness etc. will be have the opportunity to receive junior bucks during their camp, clinic or academy. It is then up to the PGA professional to pick when the junior can cash in their junior bucks for ultimate prizes! BanBury has created a prize box which is filled with plenty of fun goodies! Each goodie is worth a certain amount in junior bucks. Please refer to the brochure on which programs this spring, summer and fall that include our BanBury junior bucks!